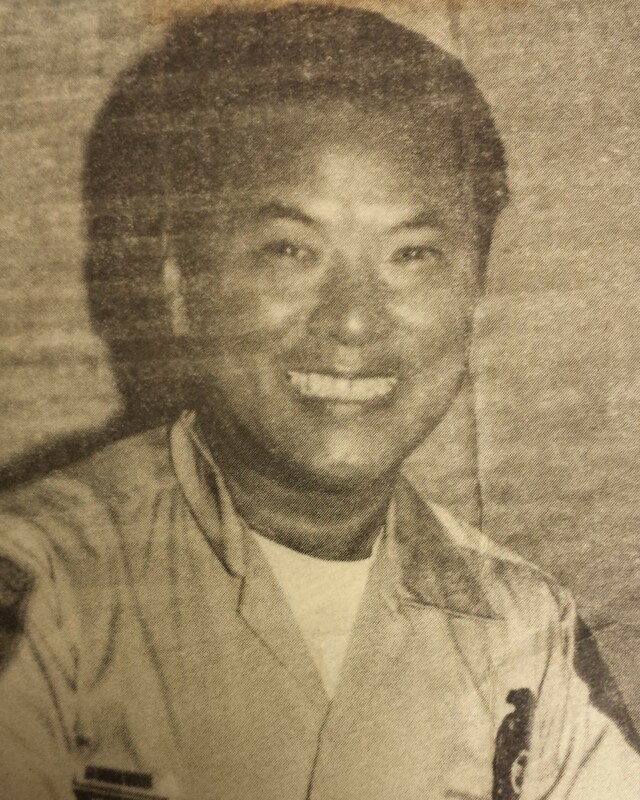 Park Police Officer Howard Huang was shot and killed when he was ambushed by unknown assailants while sitting in his patrol car in the 12900 block of South Broadway Street. He was working the graveyard shift while assigned to the South Central Region when the suspect(s) opened fire from behind with an AK-47, firing more then 20 rounds at him. The subjects stole his service revolver and his patrol car, which was found abandoned approximately two miles away. 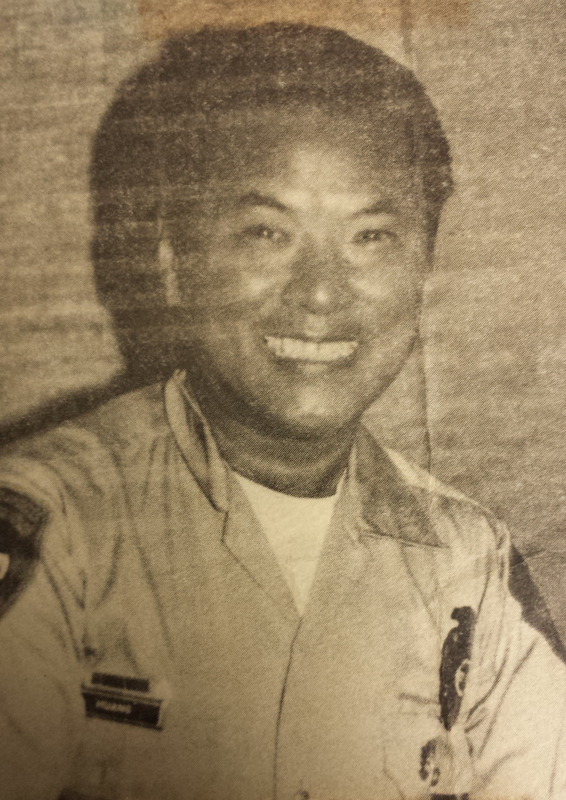 Officer Huang had served with the Los Angeles County Department of Parks and Recreation Police for eight years. Rest in peace Officer Huang.